The last time I did a system build was back in 2006, so this has been a lot of fun! Mostly this thing gets used for games (clearly...), but also for design work that my work-macbook just isn't quick enough to run nicely. Originally I had a Gigabyte AB350-D3H motherboard, but I had several issues with it. In particular, the chipset on that board has a piddly little heatsink on it which sits right under the video card... it liked to overheat. A lot. The Gigabyte Fusion RGB software is perfectly happy to run the Deepcool RGB strips, which just plug straight into the RGB headers on the MOBO. Initially one of them was showing the wrong colours, but the Fusion software includes calibration for other-brand lighting so you can fix that easily. The Cooler Master AIO is excellent, and even under heavy load I'm getting CPU temps in the mid-40s with an ambient temperature of 20 degrees C. This is with a 3.6Ghz overclock on the CPU. Finally, and a bit disappointingly, at this stage the software to run the Trident RGB ram does not play nice with the Gigabyte RGB software. The only way to keep the RAM RGB from just going nuts is to switch it off entirely. 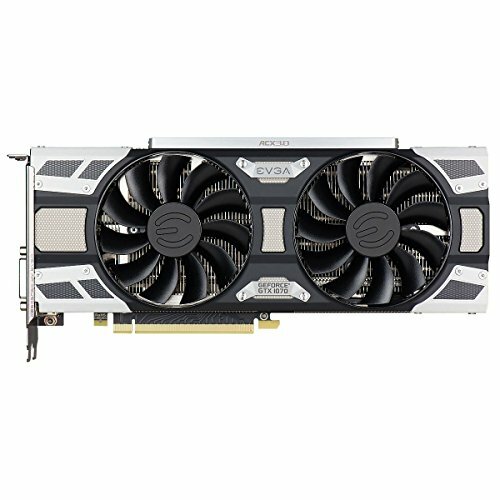 G.Skill actually have a notice about this on their website, but it's a bit hard to find. Apparently they're working on a fix, but we'll see. I had no issue with the RAM on the previous motherboard, as it didn't have the RGB software. To be clear, there's no issue with the RAM working at full speed, the only problem is the RGB not playing nice. 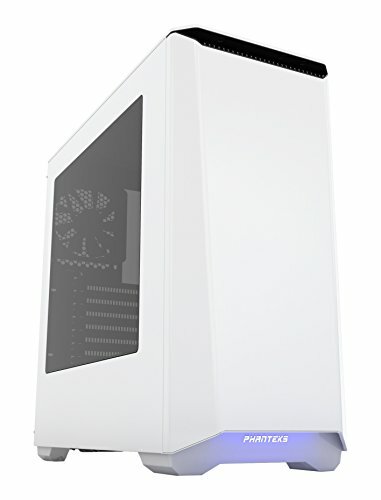 Can't fault any of the parts on this list, it's a great PC! The only thing I'd change if I were doing it again would be not to spend the extra for the RGB RAM, but as I say this has only been an issue since I switched out the MOBO, so I wasn't to know unfortunately! 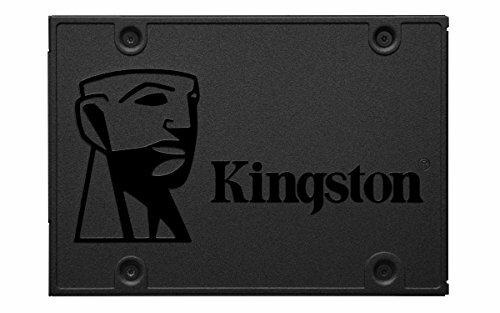 Excellent CPU, price-to-performance is just right. Overclocks well and runs surprisingly cool! Couldn't be happier with this chip. I really do like this cooler, and I prefer its styling to its successor. -1 for a bit of a finnicky install. Nothing horrendous, but a little more effort than I like. AWESOME. Fantastic motherboard. Replaced the previous board I had in there and is doing a great job. Stable power, great overclocks, looks amazing. Faces the same issue as most Gigabyte MOBOs at the moment, that being that the UEFI BIOS is maybe a touch on the light-side, missing one or two features I'd have liked to see and with related settings sometimes buried in different menus. Overall though, these are minor quibbles about a fantastic piece of kit. Hmm. As DDR4 it's overpriced, which is obviously for the RGB. The only trouble is that the RGB doesn't play nice with other RGB software, leading to all sorts of issues from DIMMs that don't light up to the control software failing to detect that it's even there. It works fine as RAM, and runs at full speed with no worries, but the lack of support for my MOBO with its RGB software is a pain. These clashes are listed on their website, but it's a bit tricky to find. 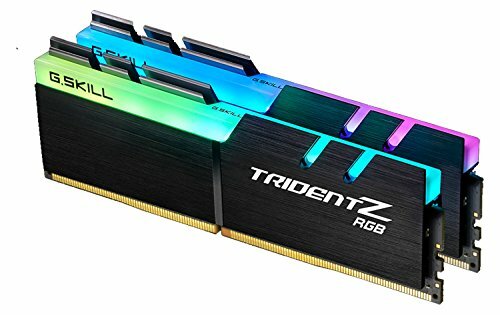 Avoid this RAM if you're using an RGB control suite that isn't from ASUS. 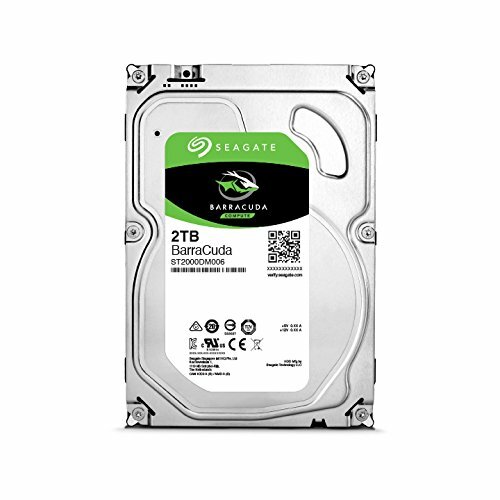 It's a hard drive. It stores things. A lot of things for a very few dollars. No complaints. BAM, POW, FWOOSH. The performance that you can get out of a not-top-of-the-line card these days is ridiculous. This thing is a monster. If you're gaming at 1080p, it'll run anything at a solid 60fps (or a ridiculous amount more, into the hundreds in games like Overwatch!) with the sliders all the way to the right. Same goes for nearly everything at 1440p. I daresay you'll get decent performance out of it at 4K too, if you're willing to turn a couple of filters off. Love this thing. Great case, nice lighting options, very easy to work in. Space is a little limited at the top, so no top-mount radiators (at least not easily). Besides that, it's a fantastic mid-tower! Fully modular, sleeved black cables all around, 80+ Gold certification... what more can you ask for? Very WiFi, much internet, wow. Minus one for an ugly green PCB. +1 For the dope a$$ pictures! +1 For my wife's dope a$$ photography! Yo, awesome build man. 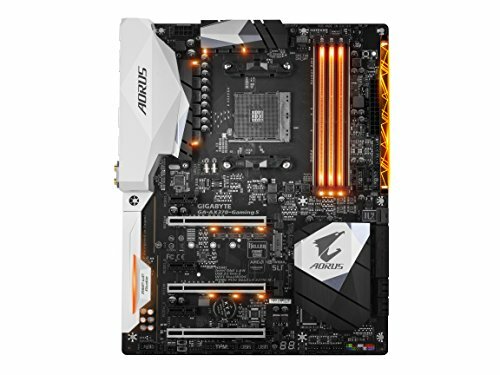 I bought the X370 Gaming 5 and Ryzen 5 1600 and waiting for it to come in. I wanted to ask, did you have any issues with compatibility? 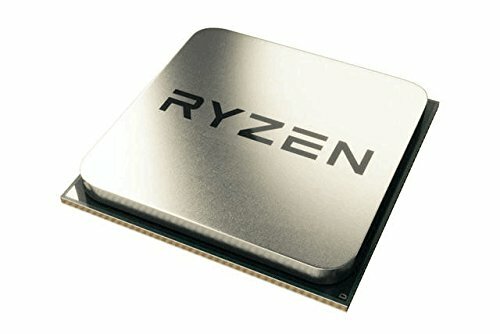 I saw on the site that the initial BIOS didn't support Ryzen 5. Did you have to update BIOS? Thanks. Awesome, thanks for the reply man. I built my PC and didn't have any compatibility issues either! I updated my BIOS through APP Center but it said 'BIOS Update Process has stopped working' at the end. But when I check, my BIOS is on F5 so it did update. Oh well, everything is working as it should so I'm happy. Another question, are there any drivers you think are a must for this board? It's my first build and I installed the drivers for my GPU and other hardware but the MOBO has so many 'updates' I can't tell which ones are actually important. I haven't really bothered with anything else. Everything is working well so I just do BIOS and GPU drivers etc. Maybe I should go through and do some more updates, but ain't nobody got time for dat. haha you right. too much stuff to update, I just play with the RGB Fusion all day. No issues at all, it could not have been simpler! How many fans do you think you could fit in the case? Very pretty computer!